Episode 272. Aired Wednesday, October 3, 2018. This week we will be continuing the conversation with my friend, Scott Soeder. Scott has combined his passion for music and illustration into a passion project that lead him to doing work for his favorite band, 311. Last time we didn’t even get to talk about this, or how SCBWI (Society for Children’s Book Writers and Illustrators) has played a part in his career. Scott won the SCBWI Grand Prize in 2016 and won it again in 2018. 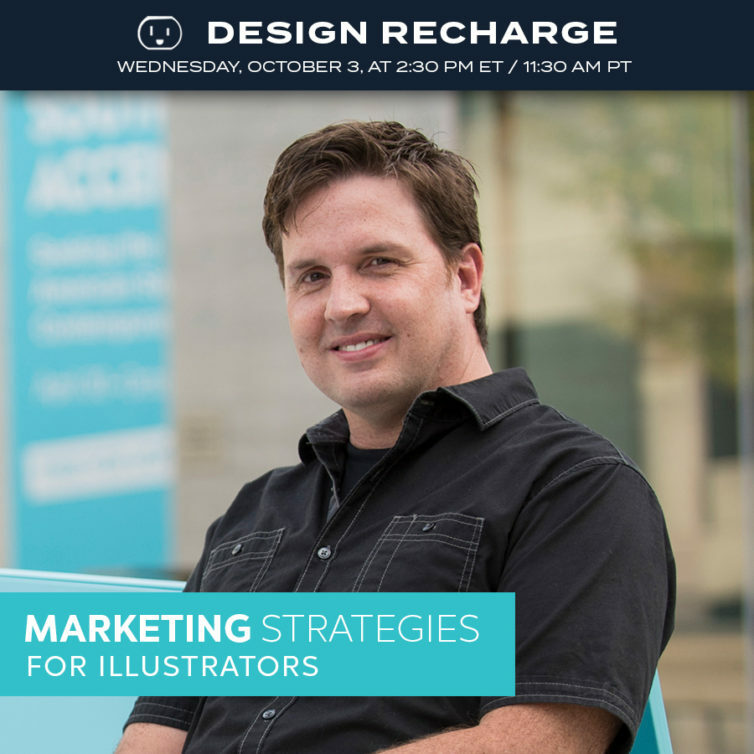 In the last interview with Scott which can be found here: https://rechargingyou.com/2018/04/02/scott-soeder-blending-interests-to-find-your-niche/ I wanted to dive into his process and his marketing strategy, which we will do for sure this time around.